This post has been long overdue but I felt the urge to get on it as my girlfriend Kate recently asked about skincare suggestions. 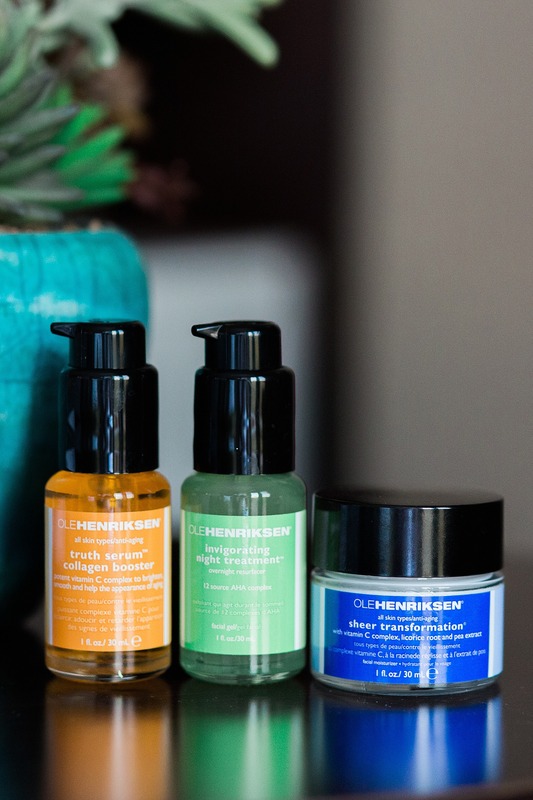 Ole Henriksen is a Scandinavian skincare expert with over 40 years of experience. He opened a spa in Beverly Hills in 1975 and launched his skincare line in 1984. If you’re regularly a Sephora shopper, you’ve probably seen his skincare line. There are 3 products I want to introduce you to that currently sit on my bathroom counter. I’m given a lot of beauty products, most I like, some I use for a little while, others I never blog about if I don’t like it, but I really wanted to share this line, especially since I was organically talking about it recently to Kate. My first suggestion for the world – buy this amazing smelling foaming face cleanser. It will make you look forward to washing your face. It smells so good I want to consume it! Meet the three little wonders – currently on my face as I’m writing this blog. It’s an AM/PM regimen – truth serum collagen booster (the No. 1 SKU at Sephora in the anti-aging category in 2010), and sheer transformation creme for day, and a night cream. Just read the reviews on this product, it’s amazing and encouraging. I love a good facial scrub in the shower when I can get messy and let it rub all over my face and neck, while not worrying about it getting in my hair. I use it every other day. 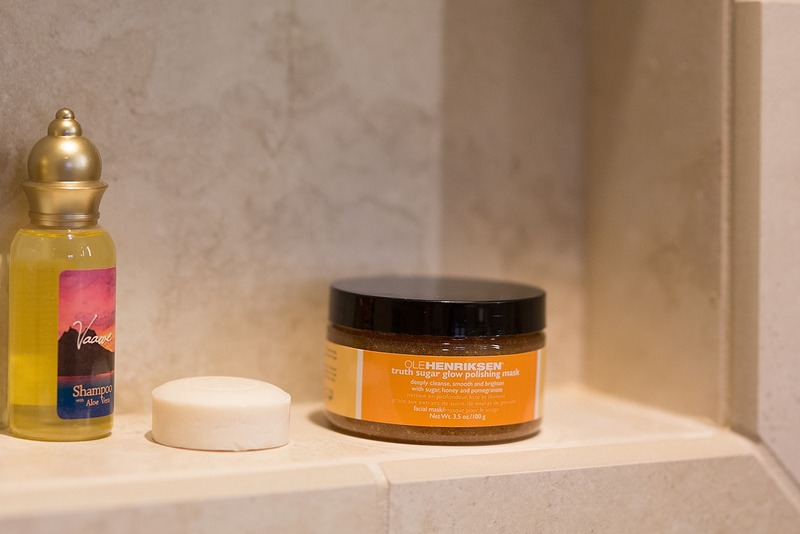 This exfoliating mask smells divine using natural exfoliators – sugar and pomegranate seeds. Also – I just have to note that these products smell wonderful – yummy, refreshing, and clean. 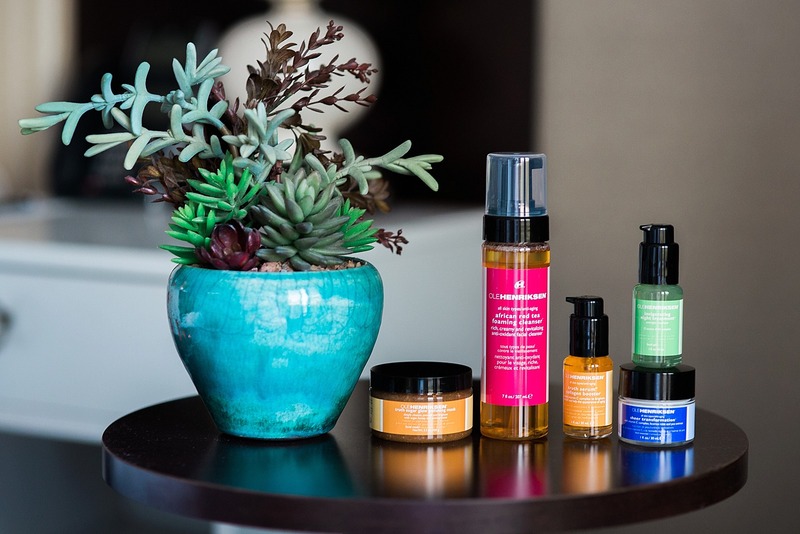 If you feel like your skin care is stuck, or you’re dissatisfied with the way your skin is looking, I think products and monthly facials make all the difference in the world. Remember to invest in the largest organ, your skin – you only get one! 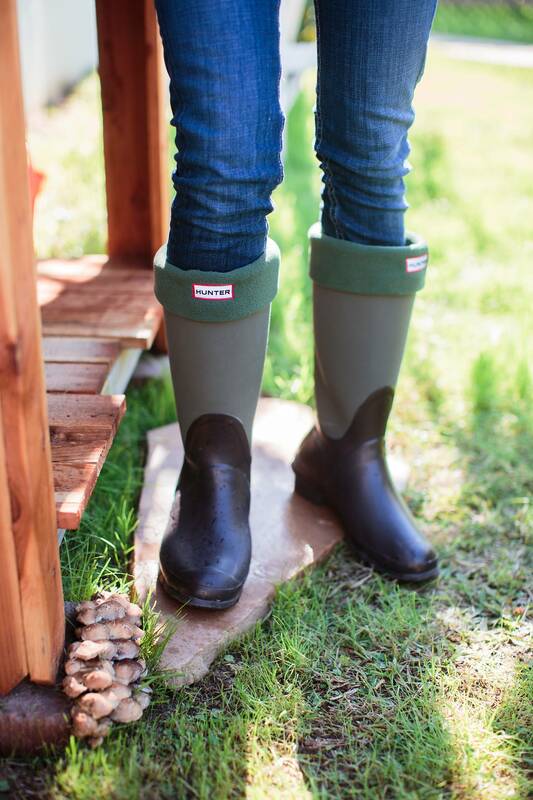 8 Savings + Organizing Tips to Take Back Holiday Shopping! I tried their foaming cleanser before too and loved it!